Edmonton Table Tennis Club: What Are We All About? 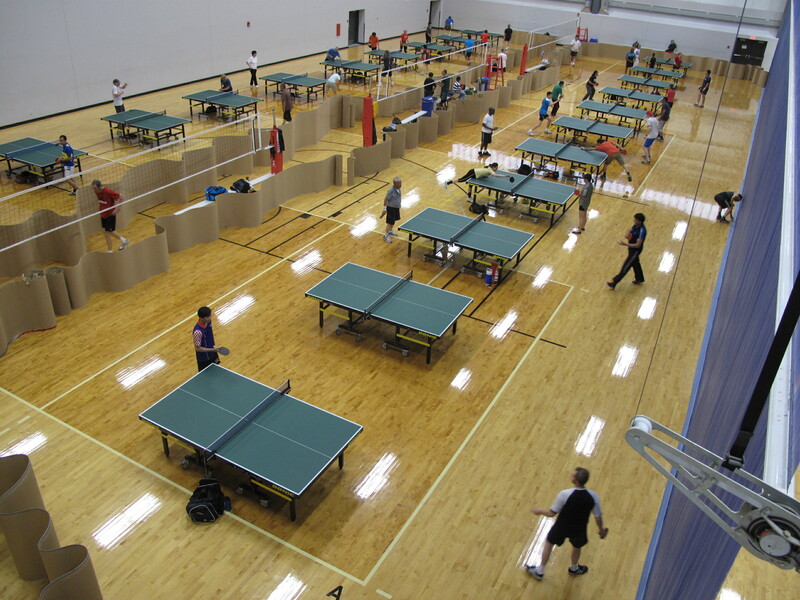 As little as ten years ago, Edmonton Table Tennis Club (ETTC) offered 1 or 2 sessions a week at our Rundle Park facility on the east side of Edmonton. Back then our membership numbered less than 100. Nowadays, our membership has broken the 200 mark and we now offer table tennis 5 times a week – once a week at Rundle Park and four times a week at the Saville Community Sports Centre, a world class multi-use facility located on the south side of Edmonton. This entry was posted in Friday Nights, Our History and tagged Alberta, Athletics, City Of Edmonton, Edmonton, Edmonton Table Tennis Club, Fitness, Ping Pong, Recreation, Saville Centre, table tennis, Video Vault. Bookmark the permalink.